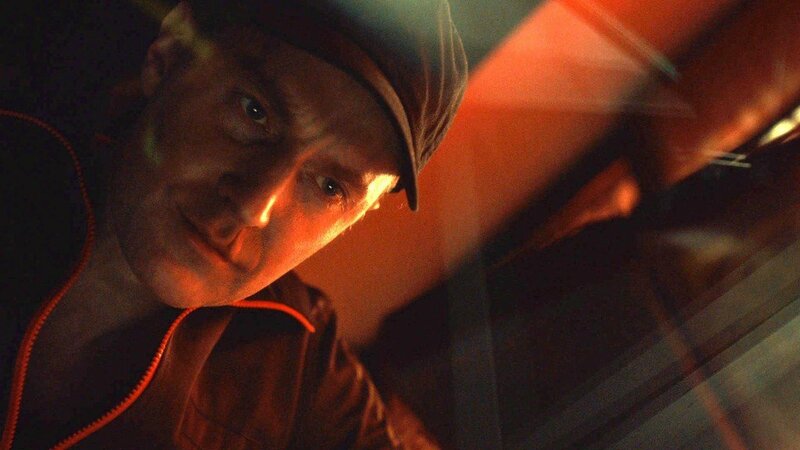 “Congratulations, Hannibal, you are officially insane.” – Alana Bloom scoffs at Hannibal sittingÂ comfortablyÂ behind a very familiar jail cell. TheÂ much anticipated 3rd season of the hit NBC series, HANNIBAL,Â continues with “The Great Red Dragon.” Thomas Mariani, Dave Dreher, Christopher G. Moore and Doc Rotten gather to provide their in-depth reviews of the eighthÂ episode of Hannibal Season 3 that aired July 25, 2015. The eighthÂ episode of Hannibal season 3 introduces Francis Dolarhyde, called the Tooth Fairy by the FBI and Dr. Frederick Chilton. Hannibal informs us he does not like being called The Tooth Fairy. Fannibals all knows his is…The Red Dragon. Things get even more disturbing as Hannibal jumps ahead three years to find a new killer on the loose. 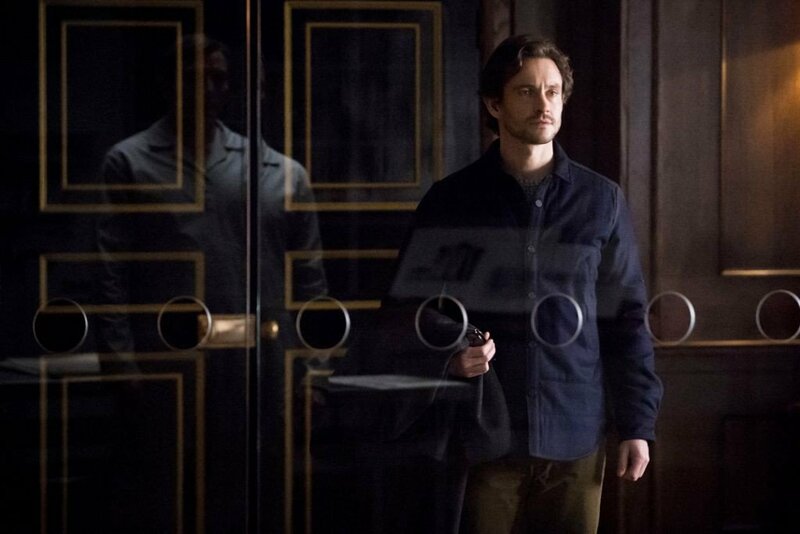 Will Graham is back at work leaving his new family behind, risking it all to save…the perfect families of American.